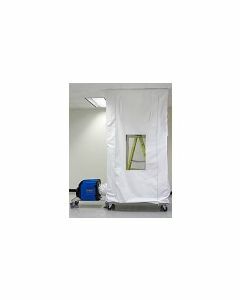 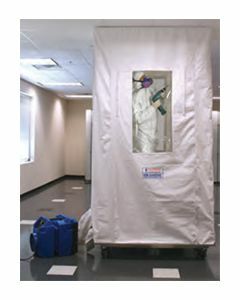 Need to create a small, portable containment unit for hospital work or areas where dust must be controlled to keep personnel safe? 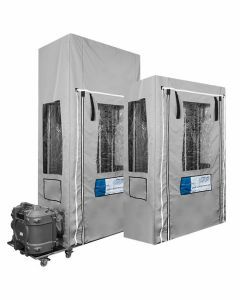 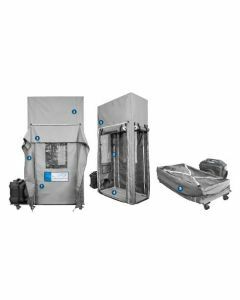 The Aire guardian mobile containment unit is ICRA compliant, easy to set up and use, durable and the only containment unit that has overlapped sealed seams making it east to clean. 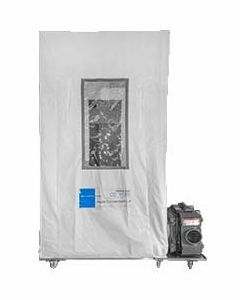 We also distribute Fiberlock's Kontrol cubes, and the Advanced Complete system which includes a negative air scrubber and airbase.